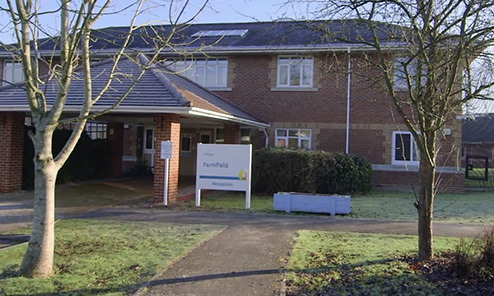 Ranworth House is part of our Learning Disability and Autism division and provides a specialist residential service for men and women with a range of learning disabilities, including autism and sensory and communication impairments. 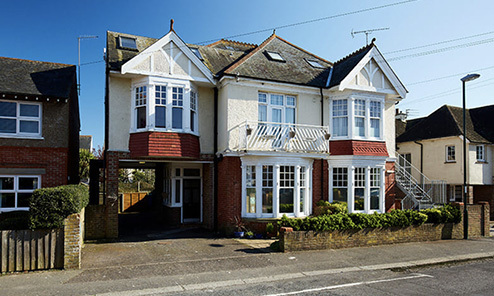 The home is a large detached house with two lounges, a sensory room, dining room, kitchen and surrounding garden. Each person has their own spacious en-suite bedroom. 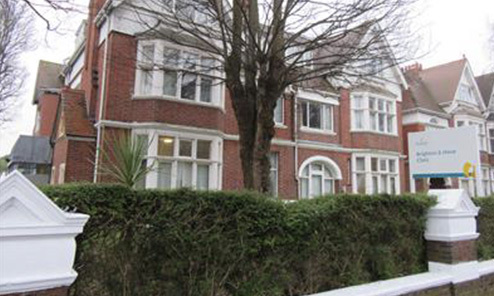 It is located in Eastbourne in East Sussex. This seaside town enjoys an excellent range of facilities and amenities including parks and gardens. 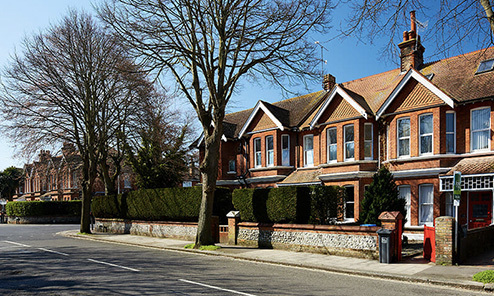 Eastbourne has direct train and road access to London and good road links around the area.